There are numerous smocking plate designs available. The plates help ensure that the stitching pattern is done correctly. 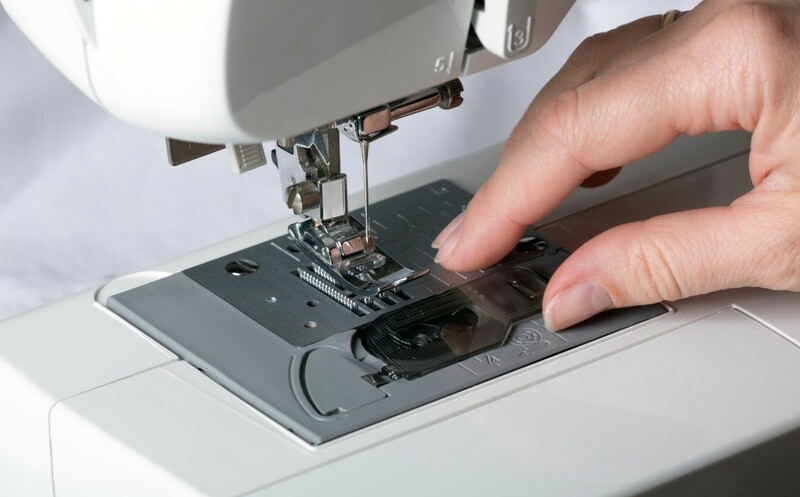 This is a guide about locating smocking plates. I am looking for a smocking plate with a cross. I'm wanting to make a baptism/dedication dress. If anyone knows where I can get it, please let me know. Thanks. I am looking for a smocking plate for ladybugs. Does anyone have one they would like to share a copy of? Or know where I can find one? I believe I have the Butterflies and Bows you are looking for. I may even have a second copy. I am also in LA. This smocking plate was featured in the Spring 1996 edition of Sew Beautiful. Fluttering Friends is in the Spring 1997 issue of Sew Beautiful. I am in need of an older smocking pattern for a child's two piece swim suit. Does anyone have the instructions? Newlyn, did you ever find this pattern? I've been searching for one for several years! I am looking for the University of Tennessee, Vanderbilt, and Duke smocking plates or cross stitch patterns. Does anyone know where I can find them? Please help. I am looking for the Alabama Crimson Tide Elephant smocking pattern and also the Georgia Bulldog smocking pattern. Please help!